The Knaut-Rhuland House is valued for its age, architectural style and previous ownership by well-known residents of Lunenburg. On the exterior it has many of the features of the New England Colonial style, yet it is unmistakeably Georgian in its interior layout and floor plan. 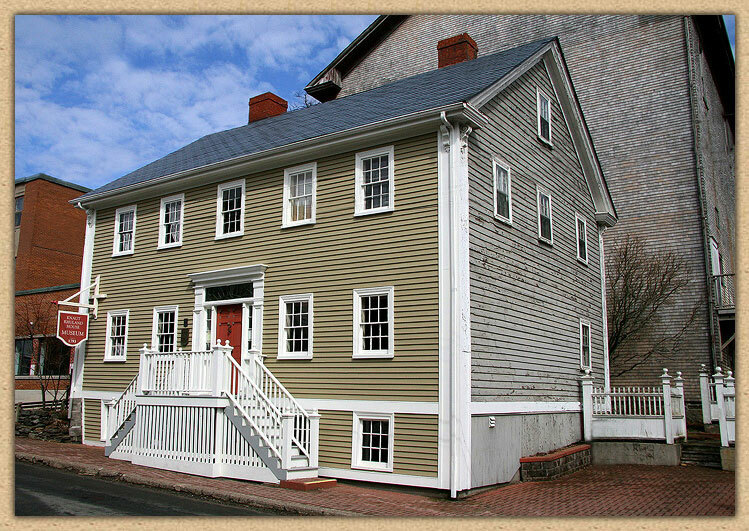 Knaut-Rhuland House was built in 1793-1794 by Benjamin Knaut, a merchant and sheriff of Lunenburg. He was the son of one of the most prominant foreign Protestants to settle Lunenburg in 1753, Philip Augustus Knaut. Philip Knaut was the first elected member from Lunenburg to the Nova Scotia Assembly of Representatives..